Posted March 18, 2018 by Diane & filed under My Books, News. 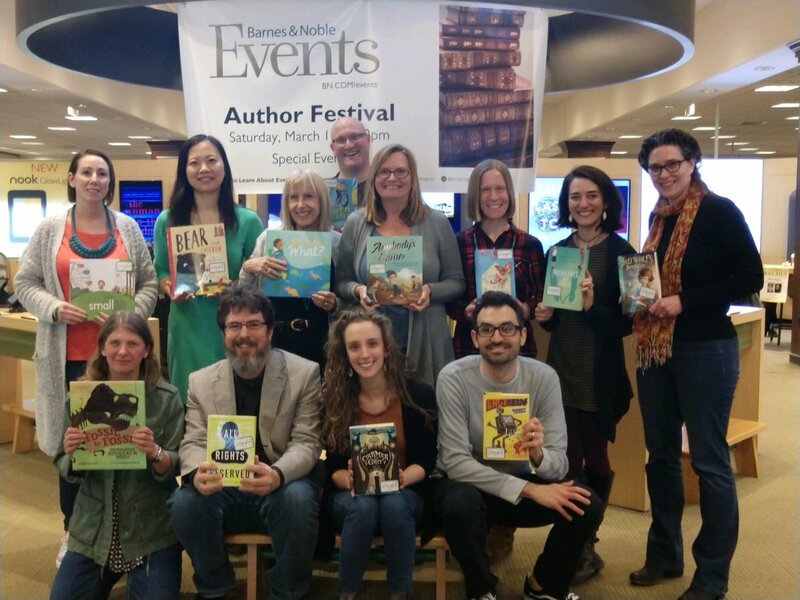 On March 18, I joined children’s authors and illustrators Gina Perry, Jannie Ho, Carol Gordon Ekster, Rob Vlock, Heather Lang, Jen Petro-Roy, Lisa Rosinsky (back row), Sara Levine, Gregory Scott Katsoulis, Sarah Jean Horowitz, and Jarrett Lerner (front row) at the Framingham, Massachusetts, Barnes & Noble (I’m on the far right beside Lisa). We presented our books and chatted with young readers (and each other!). The Mad Wolf’s Daughter has been out for only a week and a half, so this was an exciting foray into more of the author life. 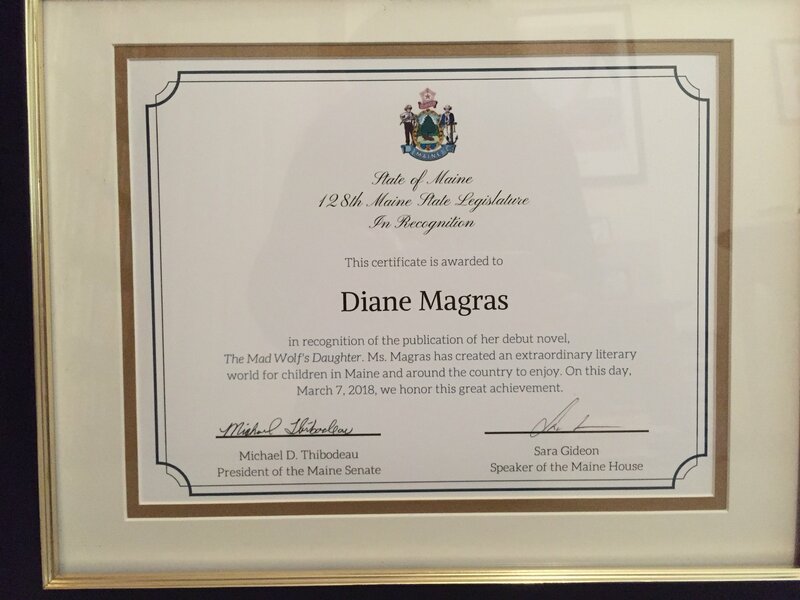 Posted March 16, 2018 by Diane & filed under Events and Appearances. As I’ve said on Twitter, put me in front of a crowd and tell me to talk about A) my book, B) challenging gender roles in middle grade fiction, or C) castles, swords, and anything medieval (especially medieval Scotland)—or all three—and this quiet writerly type will become a presenter. 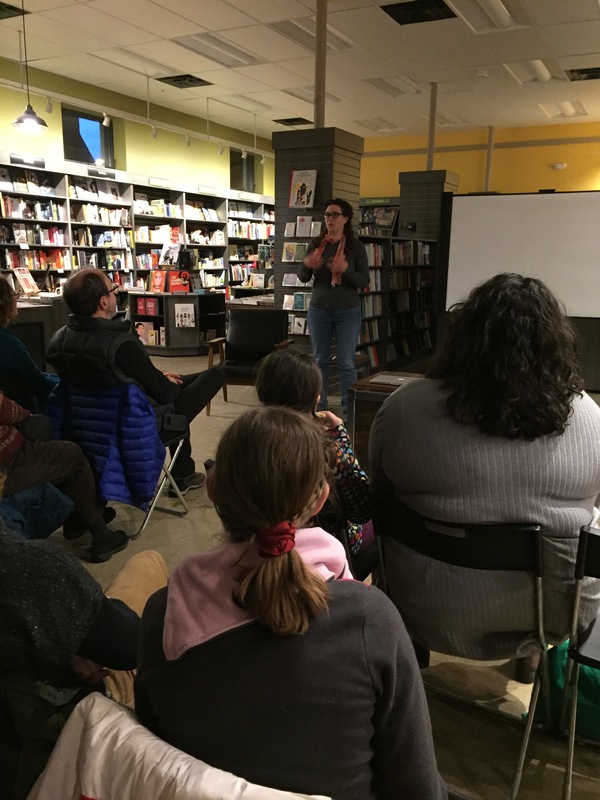 On March 14, I gave my first bookstore talk at Print: A Bookstore, a fabulous indie in Portland, Maine. The audience was warm and friendly, and I loved their questions and chatting with them as I was signing. One girl asked me if I had any advice about writing for young people. I was asked that at my school talk the next day too. And my advice for both was this: Write what you care most about; read a lot, including outside your preferred genre; and keep a notebook, and take down every idea that comes to you. 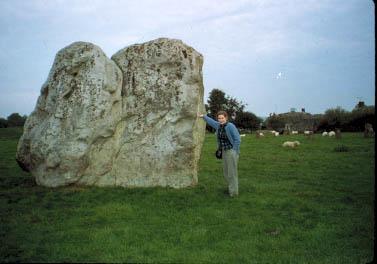 I hope I helped to inspire young writers; being a writer meant a lot to me when I was their age. 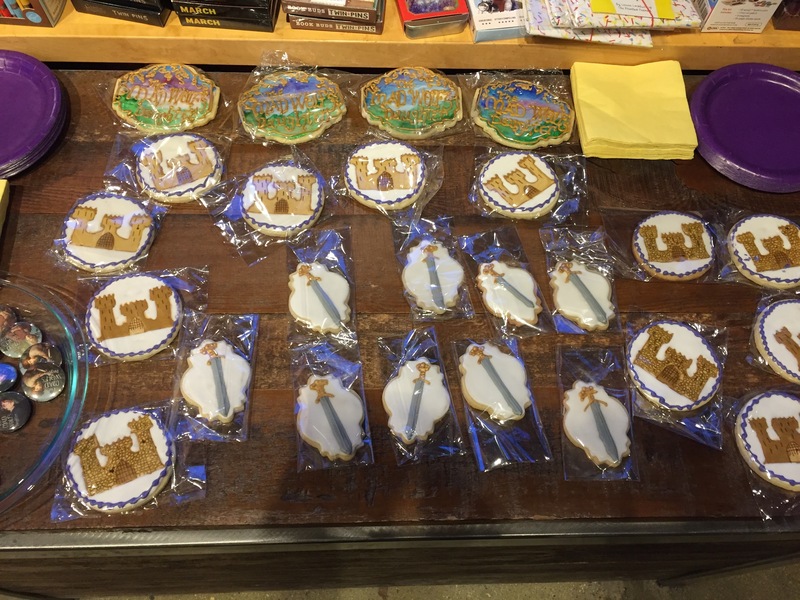 Luckily, our second major snowstorm in that many weeks petered out in the morning, so the roads were clear and this event could go on, and at last I could share my sword and castle and book cookies! Thanks to everyone who came! It was great to see you all. Posted March 16, 2018 by Diane & filed under My Books. Curious what I’m like in real life? Here’s a taste of it: my appearance on News Center Maine’s 207, wherein I talk about The Mad Wolf’s Daughter and, of course, Scotland! Posted March 9, 2018 by Diane & filed under My Books. If you follow me social media, you’ve probably heard that the threat of snow cancelled my launch party. (That’s part of living in Maine; we get one last burst of winter in March just about every year.) I have another appearance in Portland the following week, so I’m turning that into my launch party. But it was very disappointing to have the original one cancelled. Being the obsessive planner I am, I’d planned it for months as a celebration not just for me but for my community, and there were many surprises on hand for my beloved local audience. There was also a surprise on hand for me, which my husband gave to me shortly after the cancellation had been announced. He gave this to me in our living room with the formal remarks that would have accompanied it had I received it on stage as intended. As I said on social media, I love my home state. Posted March 7, 2018 by Diane & filed under My Books. 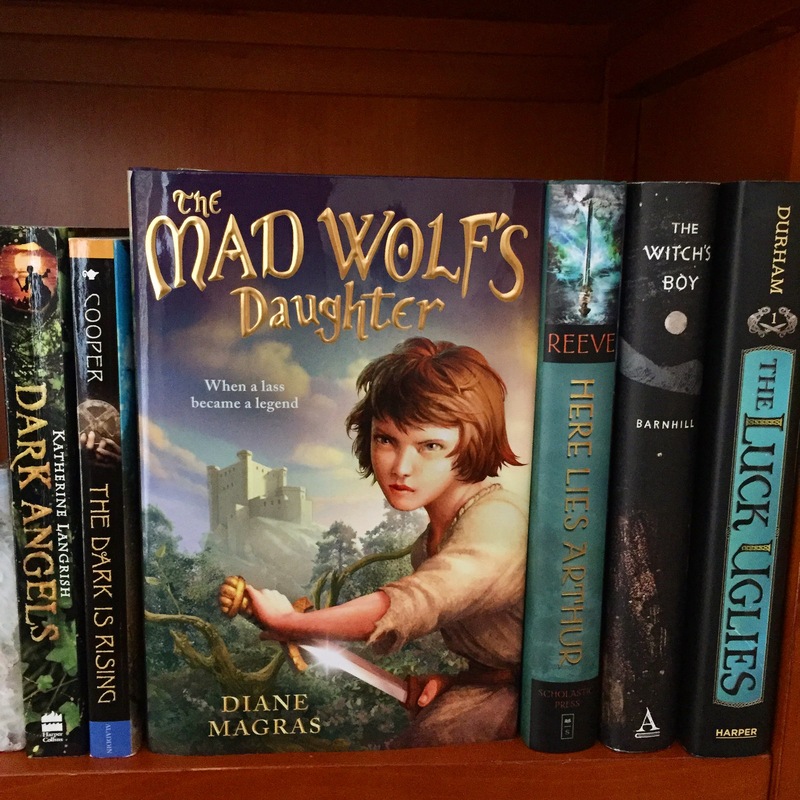 I wanted to share this picture of The Mad Wolf’s Daughter on its book birthday (yesterday), surrounded by books that inspired me: as I came up with the basic idea of the novel, as I was writing the drafts, and as I was working on revisions. These are my book’s friends, books that mean a lot to me. 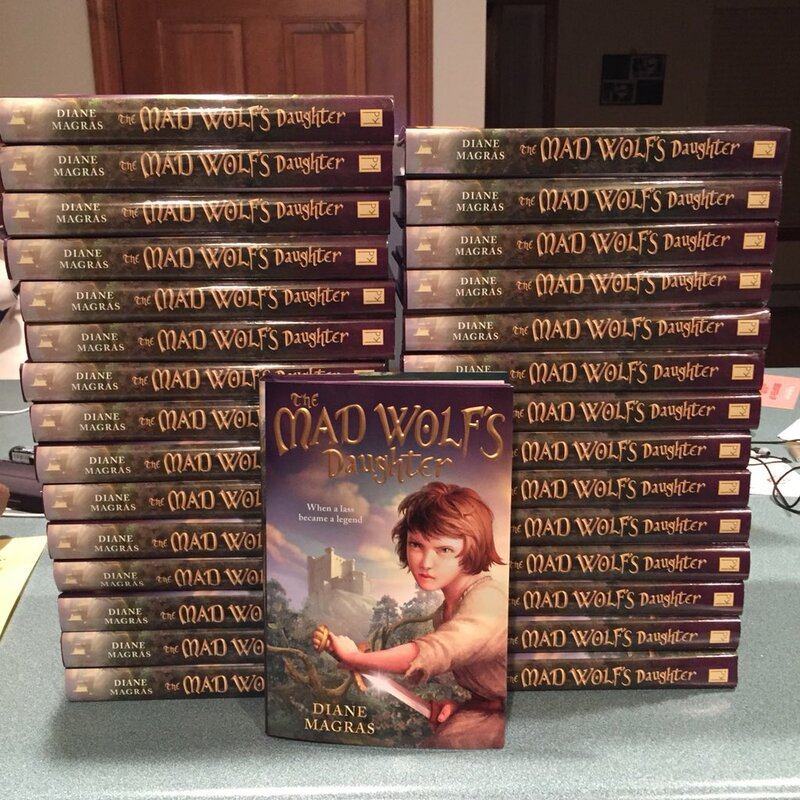 Yesterday was a big day for me: The Mad Wolf’s Daughter was in bookstores at last! I had a brief television appearance on WCSH’s 207, signed stock in a few local bookstores, and was quite busy on social media. 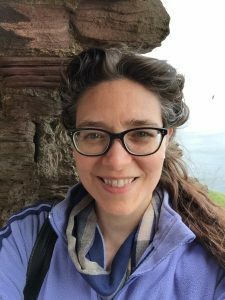 Beth McMullen’s interview gave me a chance to share some of the books that have meant a lot to me and to ponder where my literary influences really came from. And the Barnes & Noble blog interview asked me to go in-depth about what I had really wanted to do with this book, what my inspirations were, and how my son had helped me to edit and revise. I hope you enjoy learning more about how this novel came to be. Posted March 1, 2018 by Diane & filed under My Books. 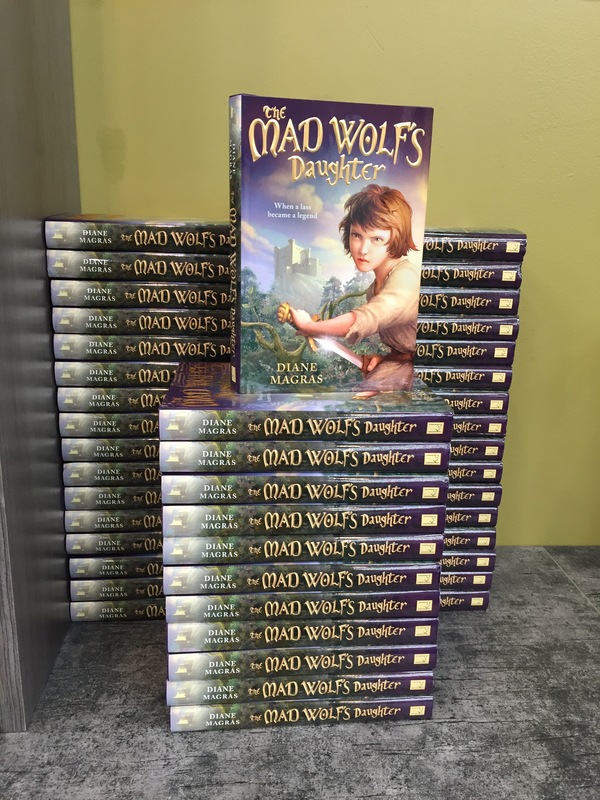 “Most authors have some sense of who their audience will be when they write a novel, and I certainly did with The Mad Wolf’s Daughter: I wrote it for me, for my son, and for middle graders who wanted a fast-paced adventure to make them almost miss the bus in the morning. Posted February 26, 2018 by Diane & filed under My Books. 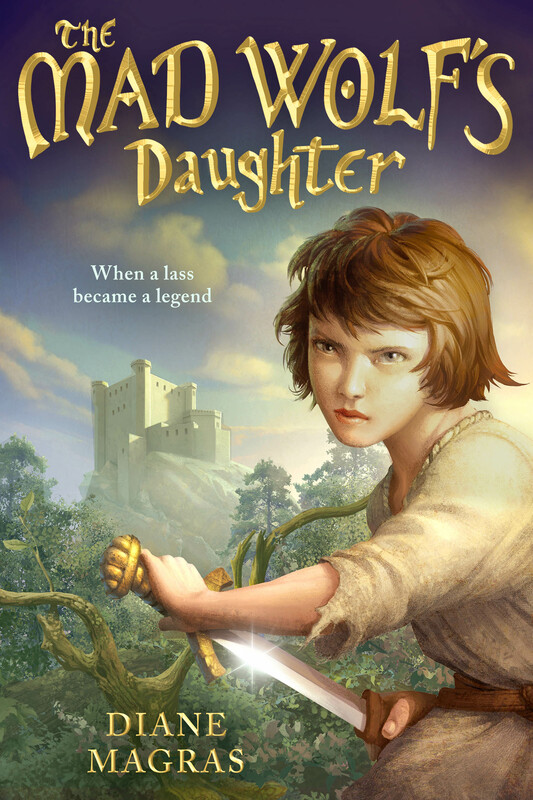 I’m a week out from the publication of my debut novel The Mad Wolf’s Daughter. And I’ve been reflecting on how I got here, and what it’s meant. Stand up to people who claimed they were stronger than you. Communicate by telepathy with wild animals. Carry ornate daggers or swords, and know how to use them. Back then, I wrote as voraciously as I read. Novel after novel, story after story. I always had a new idea. Everything gave me ideas. Everything inspired me. I always felt like writing. I did not, however, always feel like revising. Back then, I didn’t even know what revision meant. Spell-check, read it through, and then it’s done, I thought. And I liked it that way: I always had time for my next idea. It may come as no surprise that I remember very little about those novels. In fact, I remember fragments of only four of them. (The descriptors in the earlier list are it.) I think of these novels as things that were somehow ethereal, like flowers: beautiful for the moment, then fading. And I didn’t mind because there were new blooms that would then be replaced in an endless pattern. 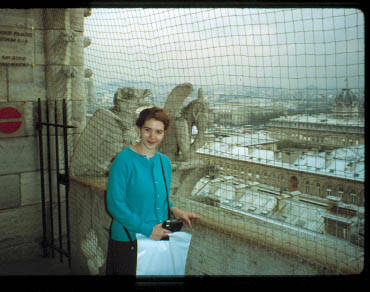 While that was a comforting pattern to be part of as a teen and a young writer—each future novel meant more than the current one, each idea was ready to build on the last—I’m very glad that I grew out of it and learned to revise. Revision really is the secret to any good work of fiction. And there’s an art to it. Revision is a crucial part of writing, a part that I now love. It’s a process of discovery, of lifting a layer to find a new one that you hadn’t known existed, and doing that more than once. A writer needs help with revision. It’s unrealistic to expect that you can think of all the possibilities that are behind the mists of your work by yourself. Critiquing readers are crucial, and so is an editor. Mine have helped me to catch errors, improve my telling of the story I wanted out there, and polish everything until that electronic file of words turned into a novel reaching far beyond what I had originally thought possible. Revision isn’t the only way to attain publication, but it’s an essential part of the journey. There’s also the basic ability to spin a story well, and luck. And there’s being in the right place at the right time. I’ve dreamed of being published for many years, but I’m glad it’s happening now and didn’t happen before. I have a family, and I understand what that means more than I had ever understood in the past. I’ve experienced great joy and great loss. There are scenes that I wrote with tears in my eyes because I understand in my core how it feels to have a beloved family member die, to know when you’ve found the truest friend of your life, to love your child with all your soul. And I know what it means to find happiness in small things—the warmth of the sun, the taste of good food, the sound of birds in the trees—and in big things too, such as having a childhood dream fulfilled. And I know that, like my characters at the start of my book, that this is just the beginning of my journey as an author. Posted February 19, 2018 by Diane & filed under My Books, News.